It’s time to escape the hustle and bustle of the city and reconnect with yourself. 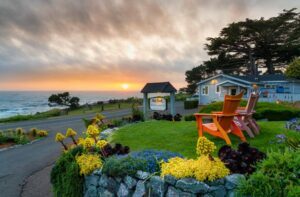 Did you know that Mendocino is the top destination for wellness getaways in California? All you need is a suitcase full of cozy clothes and an open mind. With our high-end accommodations, ocean views, and fantastic wellness activities, you’re in for a treat! Leave your stress behind and get ready to relax and recharge at Sea Rock Inn. 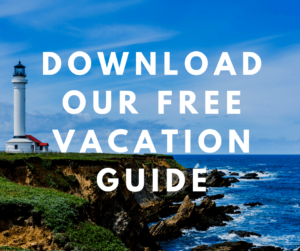 You can make your trip even better with our free Vacation Guide; it has recommendations for local restaurants, events, shops, museums, outdoor adventures, and more. 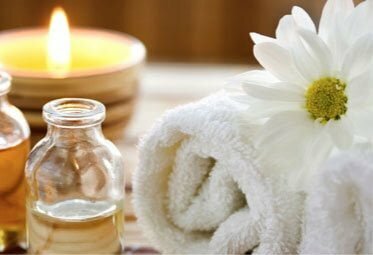 The best part about a wellness getaway is having the chance to step away from your everyday routine and unwind for a weekend. At Sea Rock Inn, our sumptuous accommodations, modern amenities, and jaw-dropping views promote lots of relaxation. Take a look at Junior Suite 15a. It’s the perfect place to stay during your wellness weekend. The neutral, earthy tones will calm your stress right away, allowing you to experience some new-found serenity. Light up the fireplace, enjoy a glass of Napa Valley wine, and get a great night’s sleep in the plush bed. Then, wake up to the soothing sound of waves crashing in the distance. You can even make yourself a cup of coffee and walk out to the chairs overlooking the shore. One of the main reasons Mendocino is a prime wellness destination is its natural beauty. Northern California is an outdoor enthusiasts dream, offering scenic state parks, foggy beaches, towering redwoods, and blooming wildflowers in the spring. Take some time to explore during your special weekend. You can plan a lovely hike at Russian Gulch State Park, have a picnic on a Mendocino beach, and visit the City of 10,000 Buddhas. What could possibly make your trip even better? Our packages, of course! Sea Rock Inn offers a variety of specials that we know you’ll love. Here are a few of our favorites that will take your wellness retreat to another level. Taking care of your mind and body is essential to being the best version of yourself. 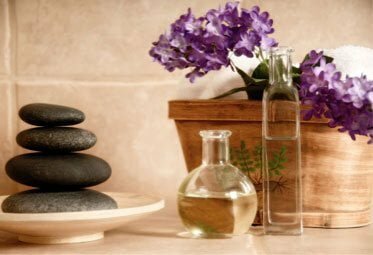 Start by enjoying a spa day at Sea Rock Inn. 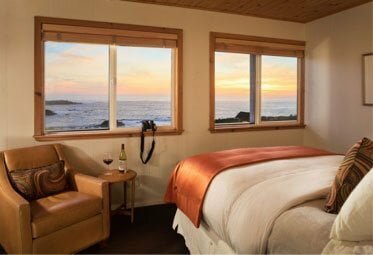 Add our Mendocino Getaway Package to your reservation and indulge in two 60-minute massages, a 45-minute dry sauna session, and a locally made, gourmet fudge sampler. Are you interested in yoga? Whether you can master a handstand or simply want to try something new, our Yoga Shine Package is the perfect addition to your wellness weekend. 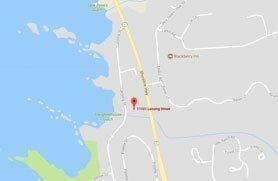 Enjoy a 60-minute class at the Yoga Shine studio (located at the heart of Mendocino) and we’ll provide your mat! 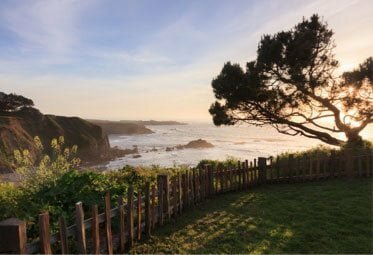 Now that you know why Mendocino is the best destination for a wellness getaway, it’s time to pick your travel dates! Northern California is calling, and relaxation awaits. Browse our suites and cottages and start planning your dream trip today.